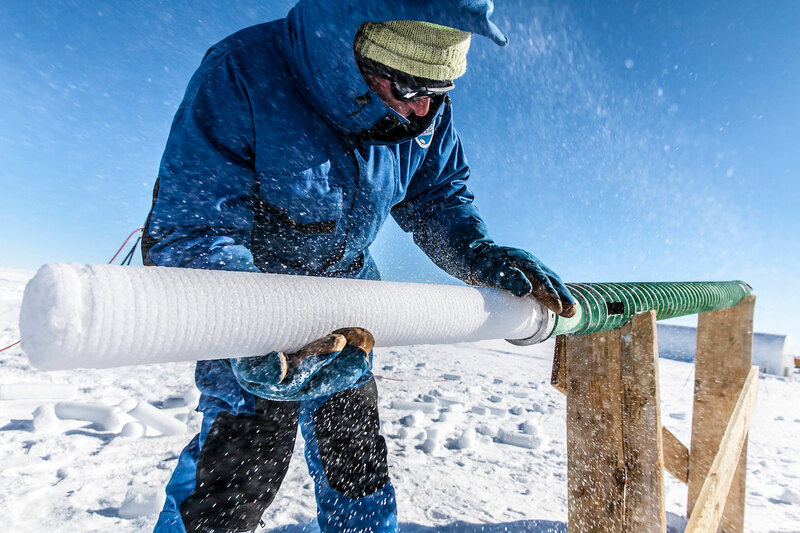 A European research consortium, in which the OCCR is involved in, wants to drill a 1.5 million year old ice core in Antarctica. An analysis of the climate data stored in the ice should contribute to a better understanding of the alternation between warm and cold periods. Tropical storms that move poleward influence the weather in Europe much more than previously supposed. 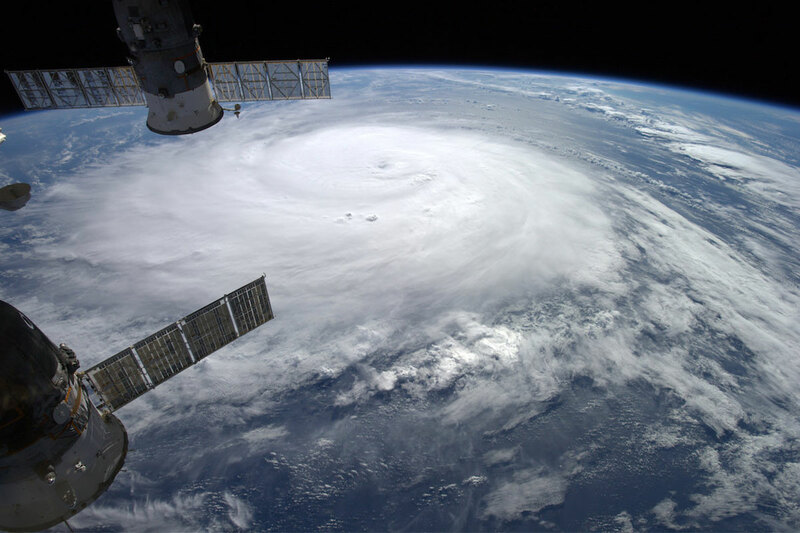 A study from the Mobiliar Lab for Natural Risks oft he OCCR shows that the probability of heavy rainfall is twice as high when mid-latitude weather is disrupted by cyclones. These findings could ensure better extreme weather forecasts in the future. Over the last million years, ice ages have intensified and lengthened. 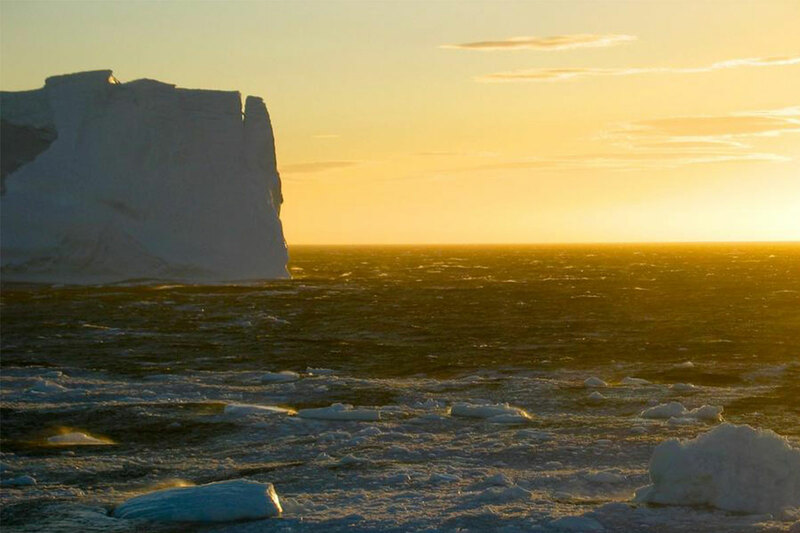 According to a study led by the OCCR researchers, this previously unexplained climate transition coincides with a diminution of the mixing between deep and surface waters in the Southern Ocean. 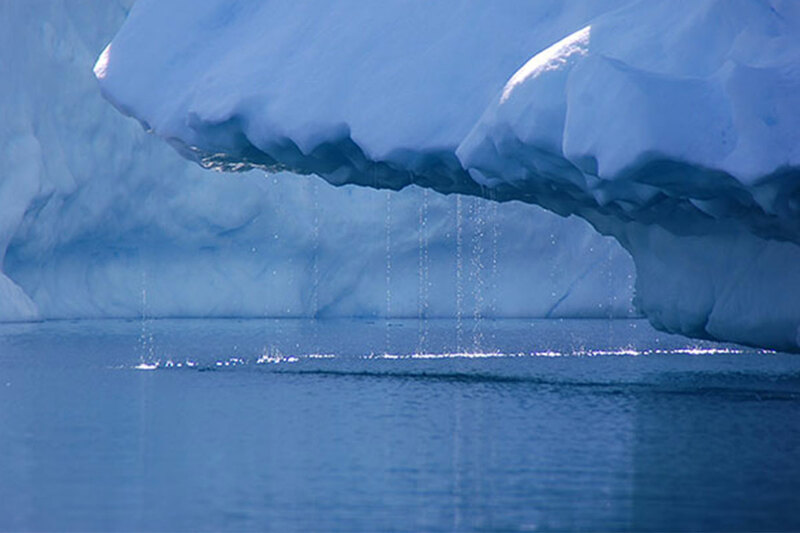 The study confirms that the Antarctic region plays a crucial role during periods of climate change. 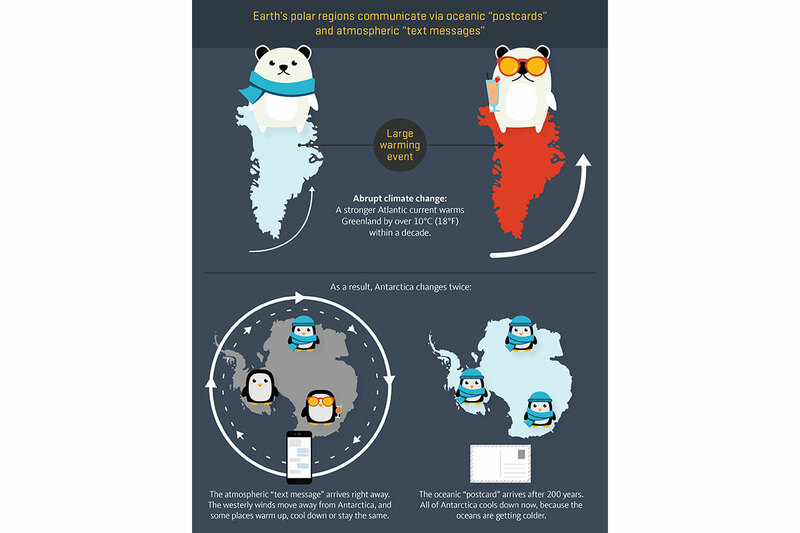 The polar regions communicate via "postcards" and "text messages"
The OCCR was involved in a new study that has found two types of climatic connection between the North Atlantic and Antarctica. One is a rapid atmospheric channel and the other a much slower connection through the ocean. During the last glacial period, these links resulted in abrupt climatic changes – and could so again in future. 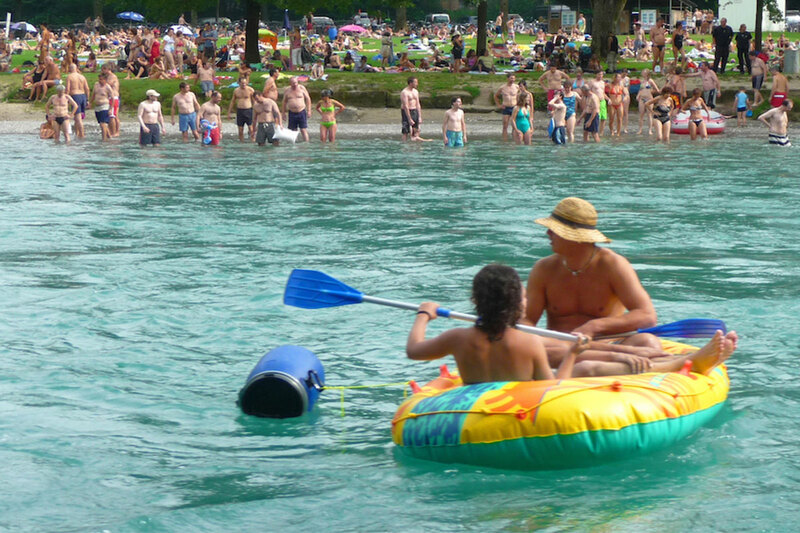 Switzerland is becoming drier, hotter and less snowy, and will struggle with heavier rainfall in the future – these are the conclusions reached by climate researchers from MeteoSwiss, ETH Zurich and the OCCR. Today, they presented the Climate Scenarios CH2018 produced on behalf of the Federal Council. These form the basis for the climate change adaptation strategy of the federal government. 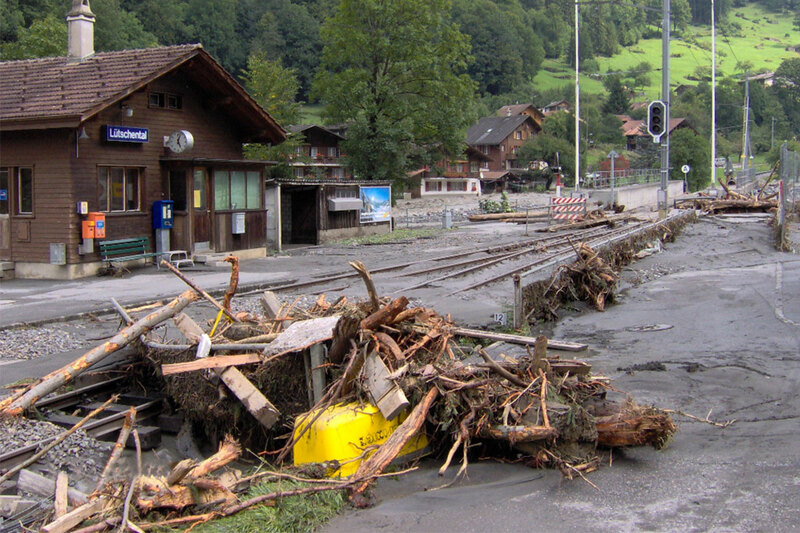 The OCCR has launched a new publication called “1868 - a flood that changed Switzerland”. This 60 pages strong brochure, written for an non-scientific audience, is the fruit of the collaboration of researchers from all fields of the OCCR. 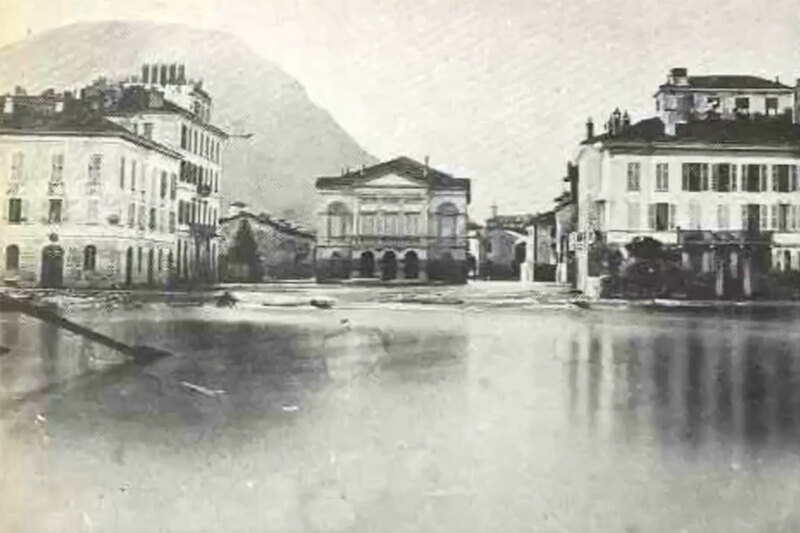 The project has produced an in-depth analysis and reconstruction of the flood that affected large parts of the Alpine region in Switzerland in autumn 1868. The brochure can be downloaded free of charge. Read more (in German) and see a video (in German) that explains the methods used for the reconstruction of the flood of 1868 (in German). An interdisciplinary team from the universities of Bern (Oeschger Centre), Oxford and Thessaloniki was awarded a grant of 6.4 million euros from the European Research Council (ERC). The team included researchers from the fields of archeology and biology. They received one of the highly competitive “ERC Synergy Grants”. 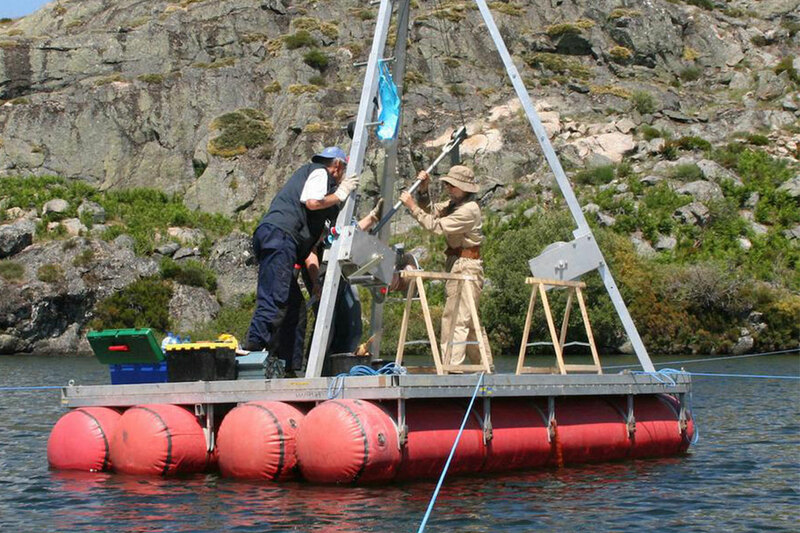 Aided by studies conducted in the lakes in Greece and in the south of the Balkans, the project should show how the climate, environment and agriculture have developed over the last 10,000 years and what influences these factors have had on each other. Marine heatwaves can irreversibly damage ecosystems and, therefore, also present a threat to fishing. 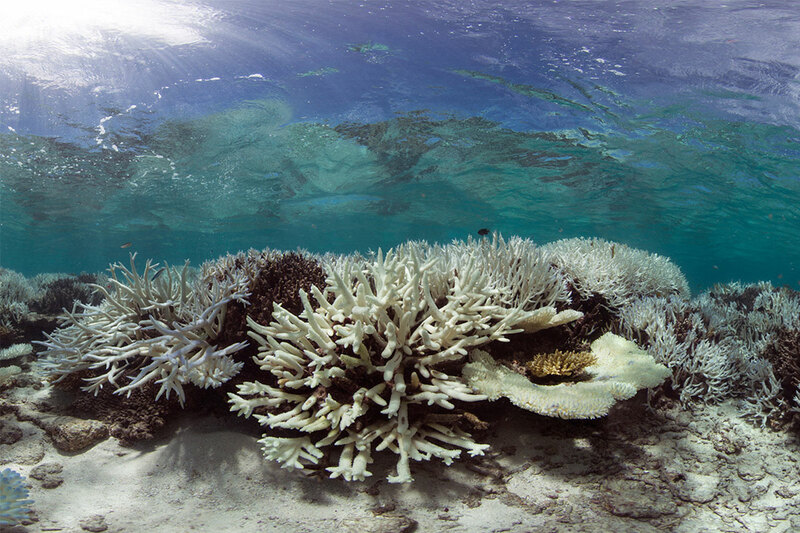 As a team led by OCCR memberThomas Frölicher showed in a study just published in the journal Nature, the number of marine heatwaves has increased dramatically in past decades. This trend will further intensify as a result of climate change. 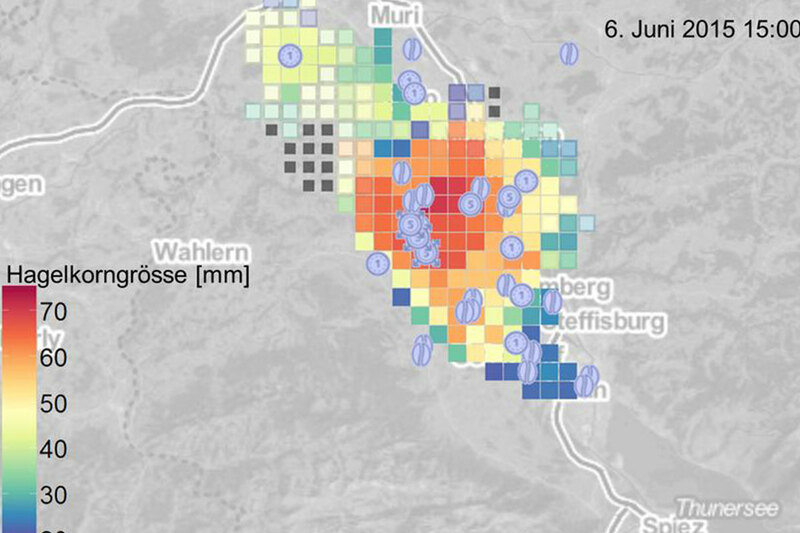 A dense network to measure temperature in Bern provides a detailed three dimensional picture of this summer’s heatwave. OCCR researcher show that the differences between single points of measurement within the city of Bern as well as in its surroundings may differ up to 4 °C. This is an important piece of information to plan measures against heat stress. A workshop in Bern in April 2017 which was funded by PAGES and the OCCR on the Past Global Changes integrated activity "Warmer Worlds" has now led to a publication in Nature Geoscience. 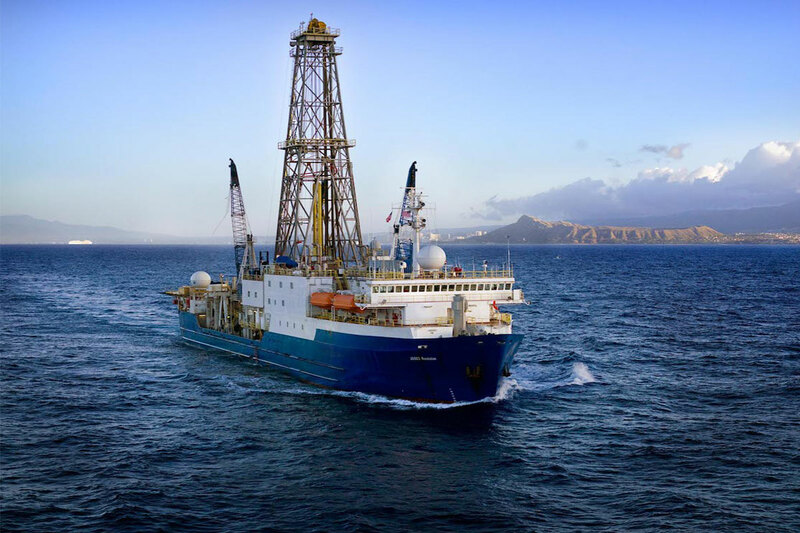 “Warmer Worlds” uses paleoclimate evidence to assess a future warming. The assessment of past warm periods by an international team of 59 scientists from 17 nations, shows that in response to the warming ecosystems and climate zones will spatially shift and on millennial time scales ice sheets will substantially shrink. 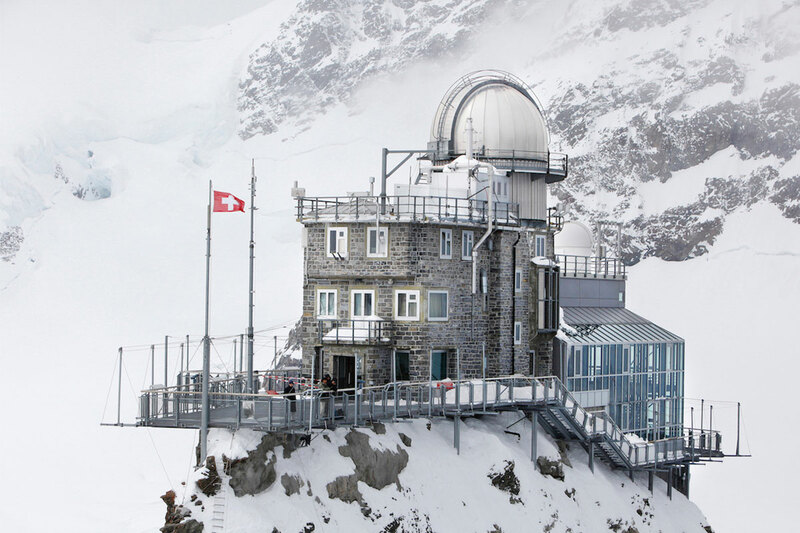 The research station at Jungfraujoch where the OCCR group „Environmental Isotopes and Gases“ plays a prominent role is at the top of Europe – and not only because of its unique location. Within the framework of the European research infrastructure „Integrated Carbon Observation System" (ICOS), the laboratory in the heart of the Alps is now officially certified. ICOS provides data to better understand the global carbon cycle and how human activities affect it. The backbone of ICOS is a network of stations that have to meet the highest quality standards. At the OCCR, the Mobiliar Lab for Natural Risks aims to better inform authorities and the public about the risks associated with flooding. For this reason, it’s creating an interactive online database of images illustrating floods: the “Collective Flood Memory”. OCCR researcher Stefan Brönnimann has received a grant of 3 million Swiss francs from the European Research Council for the next five years. The goal of the funded project PALAEO-RA is to produce a comprehensive reconstruction of global climate of the past six centuries, a palaeo-reanalysis. The reconstruction will provide globally complete, three dimensional monthly fields of many variables and thus allows dynamical interpretations of past climate events. The project combines numerical modelling and mathematical techniques with historical documentary data and measurements, and dynamical analyses. The average sea temperature is an essential parameter of the global climate – but it is very difficult to measure. 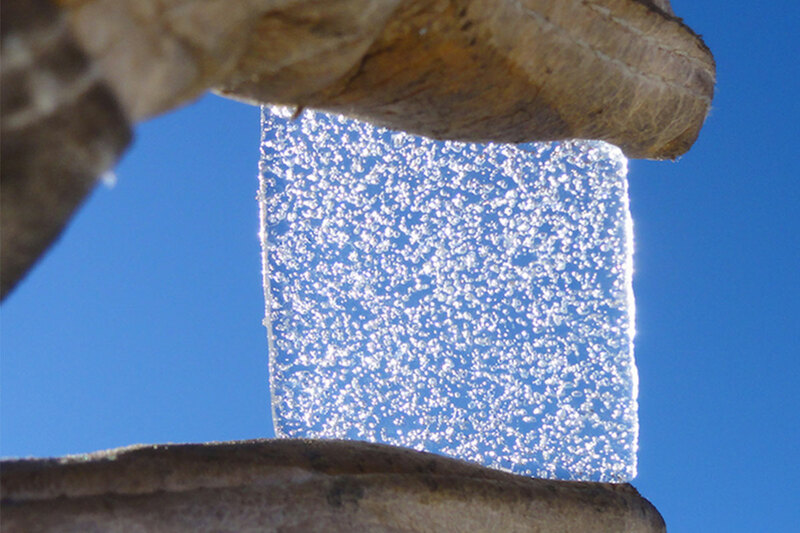 At least until now, because an international team of researchers including OCCR scientists have now developed a novel method using the concentration of noble gases in the eternal ice. This allows conclusions to be drawn on the changes in sea temperature from the last ice age to the present day. 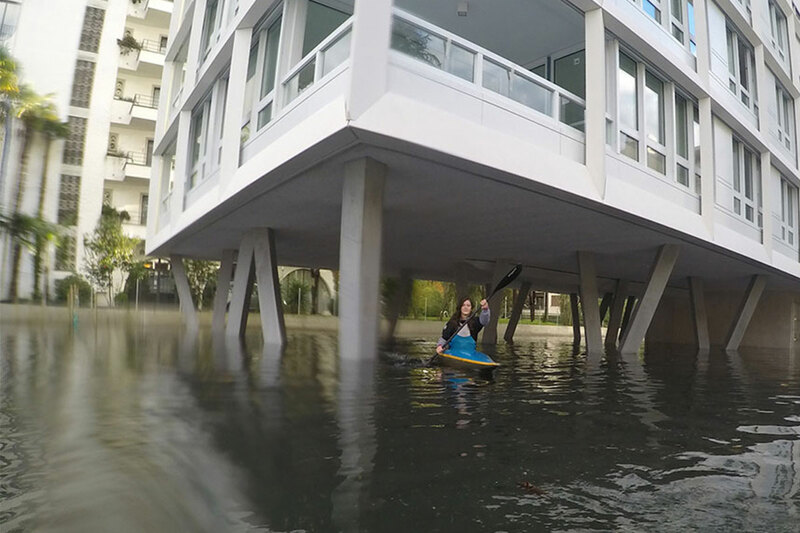 Half of all flood damages are caused by surface water floods. However, recent hazard maps do not take into account this process. 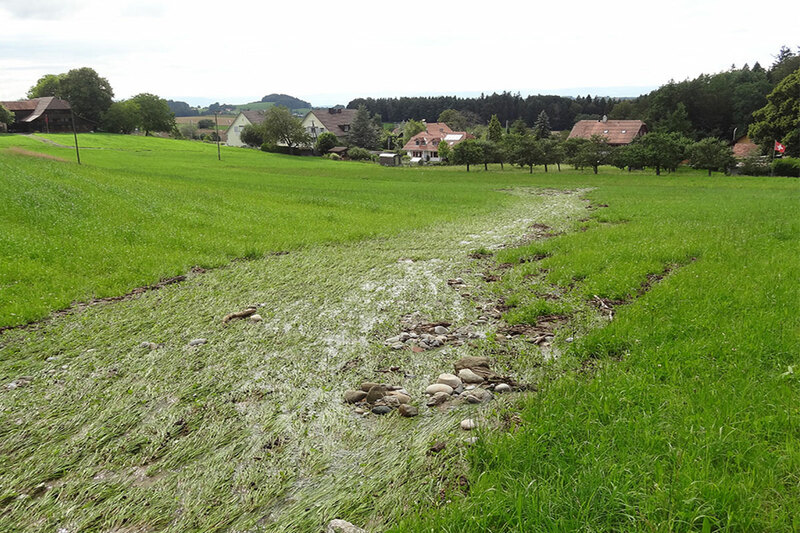 On 23 November from 16:15 to 19:00, the Mobiliar Lab for Natural Risks and the OCCR organize a public event (in German) where different activities regarding research, modelling and mapping of surface water floods as well as prevention strategies will be discussed. 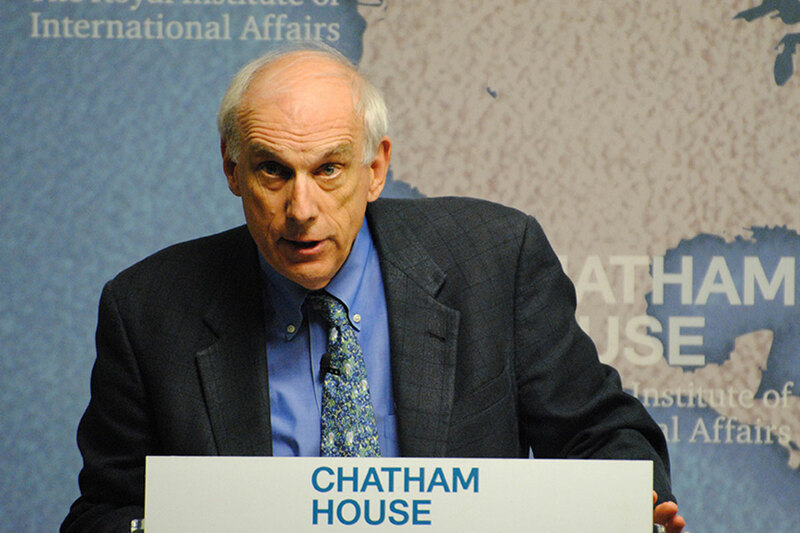 Robert Keohane who is a Professor of International Affairs at Princeton University, will hold a talk at the OCCR on 15 November 2017 about designing a global climate regime without US leadership. He is the author of several highly renowned books and has been awarded the Balzan Prize 2016 for International Relations: History and Theory which will be presented in Bern later this month. 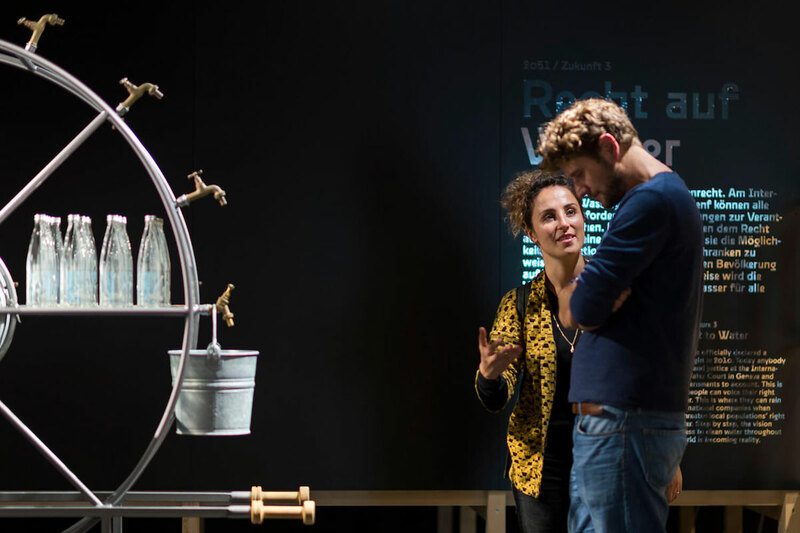 The Oeschger Centre is a scientific partner of the exhibition “Our Water: Six Models for the Future“ at the Swiss Alpine Museum (alps). The show has now been awarded Prix Expo 2017 by the Swiss Academy of Sciences. This prize is awarded to exhibitions and related activities that convey the fascination for nature and sciences to a wide public in a thematically competent and experience-oriented way. The jury commended the «independent, courageous, and radical exhibition on a highly topical theme». The exhibition has been prolonged until 7 January 2018. 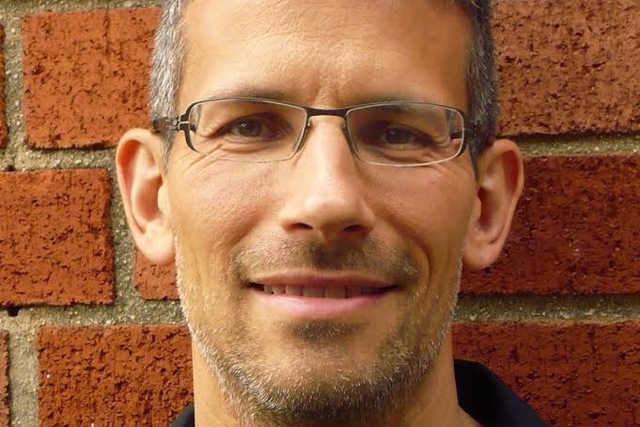 The German economist Eric Strobl is a new full-time professor for environmental and climate economics at the University of Bern and a member of the OCCR. He researches in particular extreme weather events and the role they play for the economic mechanism in developing countries. With this expertise on conducting empirical evaluations of the effects of climate on the economy, the University of Bern is strengthening the exchange taking place between university research and policy, administration and economy. Eric Strobl fills the newly created endowed professorship for environmental and climate economics. The people in Switzerland were on the move in the High Alps and running alpine pastures 7,000 years ago and therefore much earlier than previously assumed. A study by the University of Bern that combines archaeological knowledge with findings from palaeoecology comes to this conclusion. Prehistoric finds from the Schnidejoch Pass played a crucial part in this. 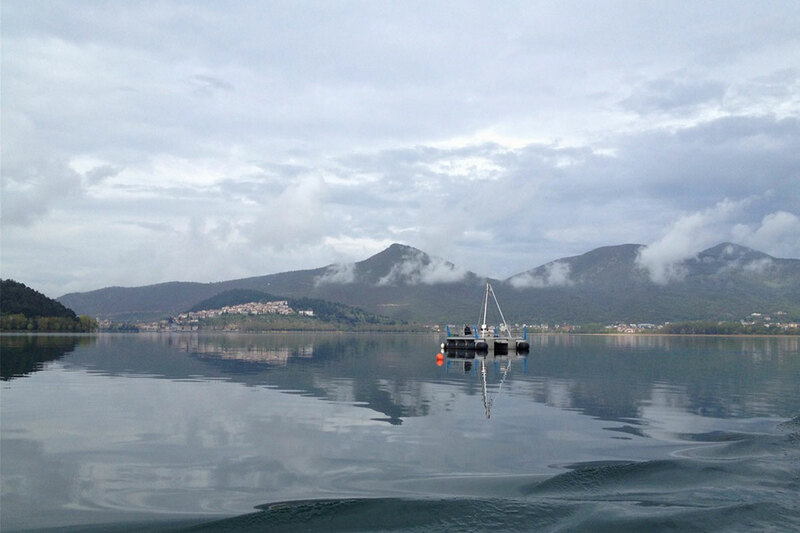 With new methods of reconstruction, climate researchers of the Oeschger Centre have been able to demonstrate that some 9,000 to 5,000 years ago, the Mediterranean climate was considerably warmer than previous studies had suggested. Among other things, previous concerns regarding the reliability of climate models could thus be dispelled. 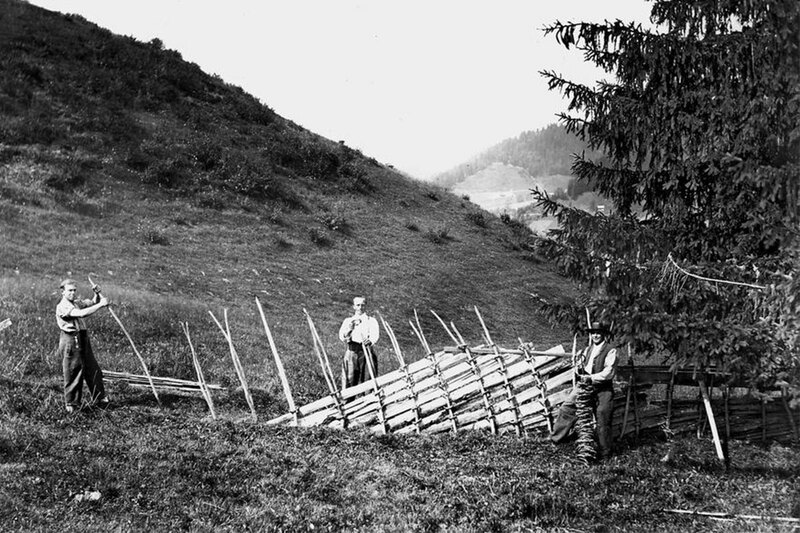 One of the worst meteorological disasters in history took place in the southeastern Alps during the infamous winter of 1916 /17. 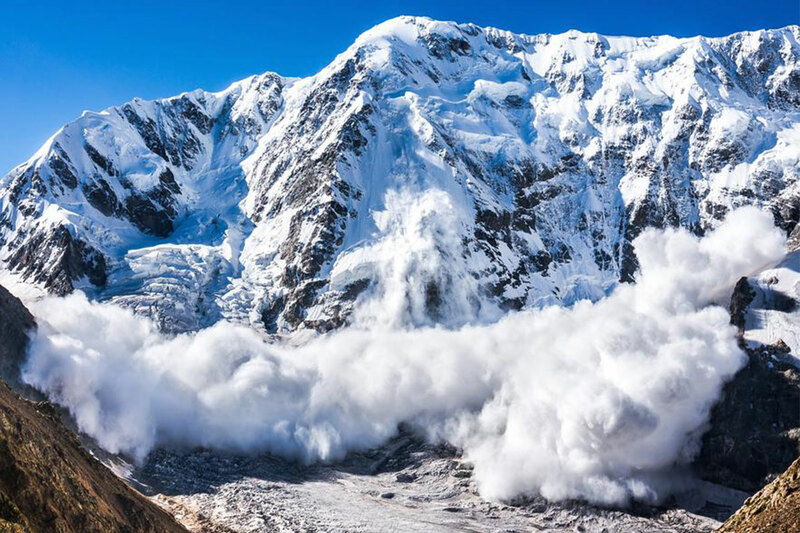 Avalanches following a massive snowfall event killed thousands of soldiers as well as civilians. Novel insight into the event arises from an interdisciplinary study conducted at the Oeschger Centre. It provides detailed reconstruction based on weather forecast models and shows the potential of combining numerical techniques with historical documents. The Swiss Alpine Museum (alps) has teamed up with the Oeschger Centre as a scientific partner for an exhibition. 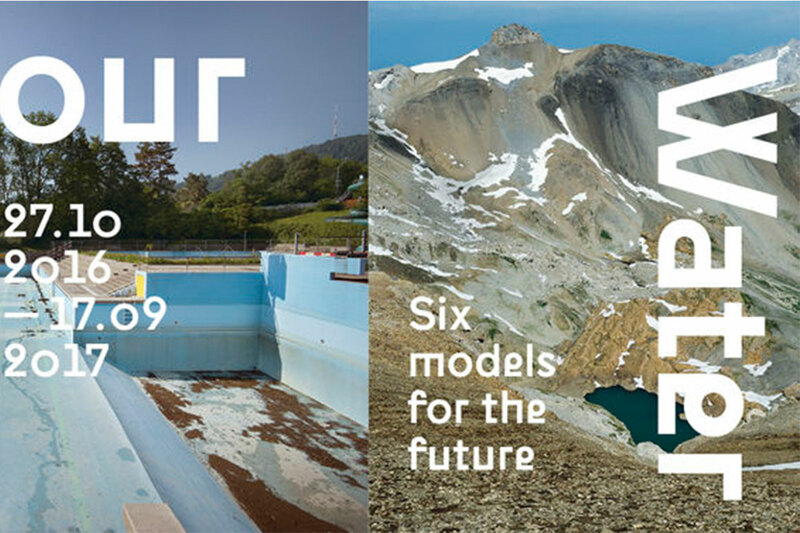 The show is called “Our Water: Six Models for the Future“. OCCR researchers have provided input and guidance for the concept of this challenging exhibition which promises to take a look into the future while making the link between research and fiction. Starting from the current scientific standpoint, four contemporary authors have come up with six models for our future existence with water. 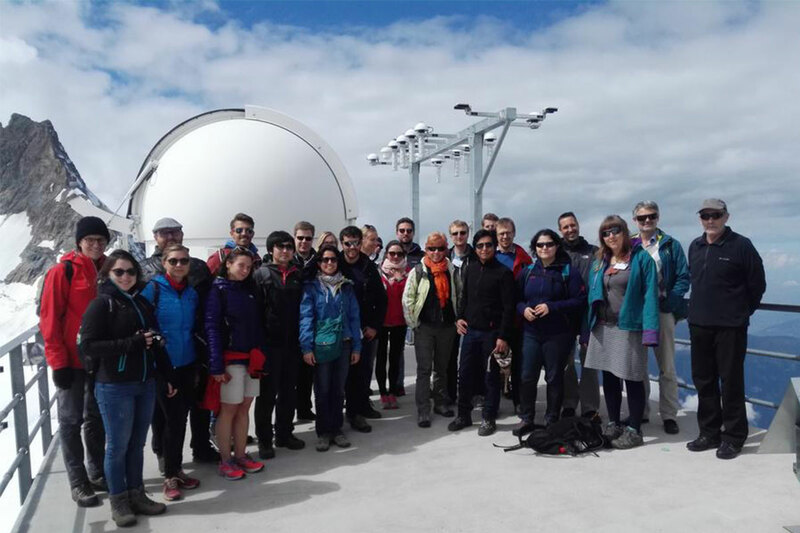 For 15 years now, the OCCR summer school has been attracting both young researchers and experienced scientists to Grindelwald. In a relaxed atmosphere far from the ivory towers of academia, young scientists from around the world can network with their peers and engage with their role models. 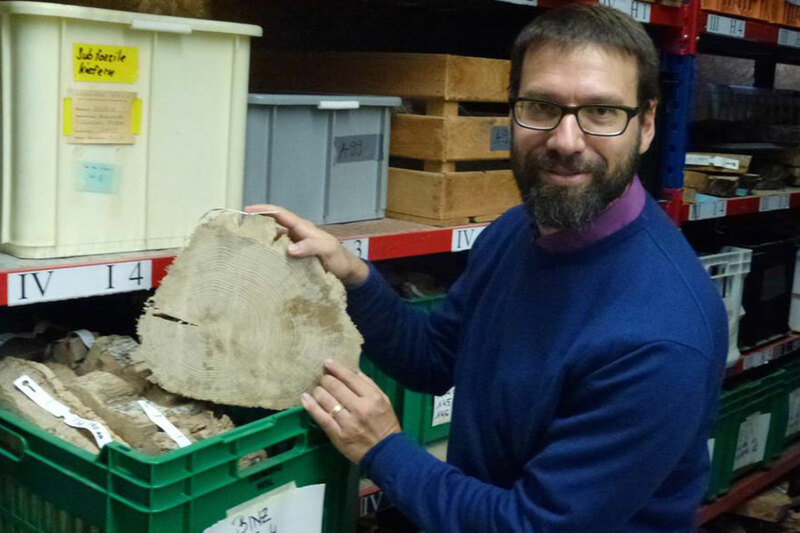 American born tree-ring specialist David Frank came to Switzerland to do a PhD. 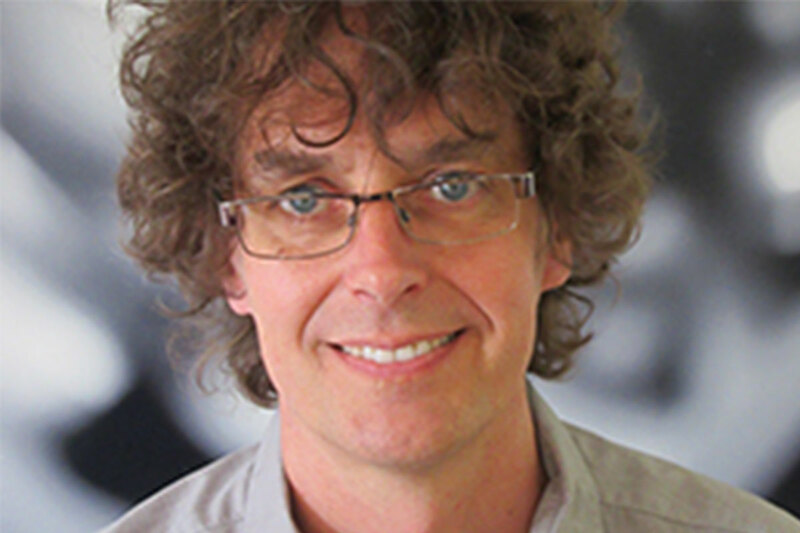 He stayed for almost 15 years and ended up as the Principal Investigator of the OCCR’s Dendroclimatology group at the WSL (Swiss Federal Institute for Forest, Snow and Landscape Research). Now, as he explains in this interview, he will move on to direct the oldest and largest lab for tree-ring research in the world, the Laboratory of Tree-Ring Research at the University of Arizona in Tucson. This is a big achievement not only for David Frank, but for the Oeschger Centre as well. Heinz Wanner the founding president of the OCCR and retired professor of climatology has published a new book. 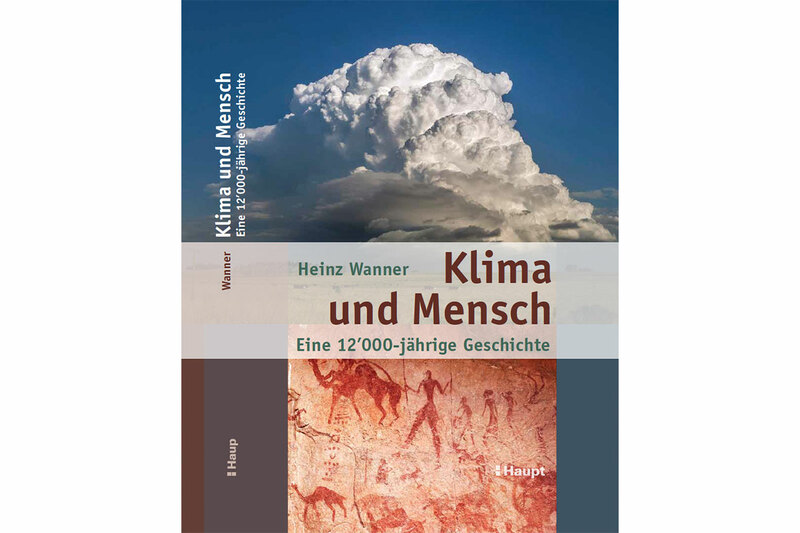 It is entitled „Klima und Mensch – eine 12'000 jährige Geschichte“ (Climate and man –12'000 years of history) and follows the relationship between climate and the great social upheavals in the past. 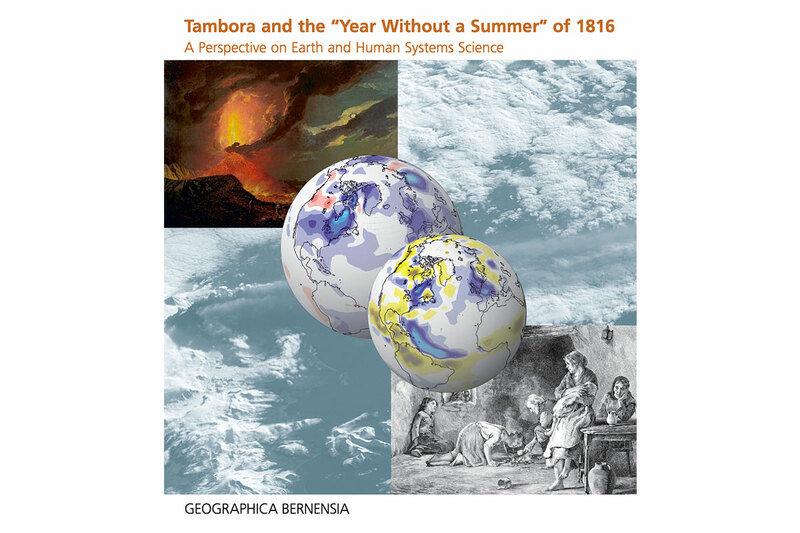 Members of the Oeschger Centre, in a common effort, have published an new brochure on the 1815 Tambora eruption an its consequences for climate an society. Although hail causes extensive damage, there hasn't been a comprehensive monitoring network -- until now. Researchers at the Oeschger Centre's Mobiliar Lab for Natural Risks are using data on damaged vehicles plus hail reports from the population to improve hail warnings. 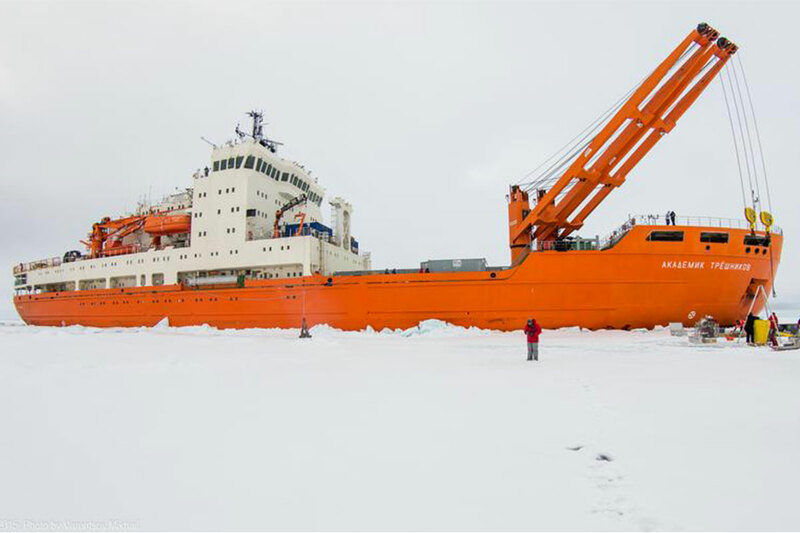 The Oeschger Centre is part of the newly established Swiss Polar Institute, and several of its researchers will take part in the SPI’s first major project: the first scientific expedition set to completely circumnavigate Antarctica. A group of Master students of the OCCR’s Graduate School of Climate Sciences has realized a short documentary called Take the floor that is based on interviews conducted at COP 21. The ocean surrounding Antarctica, which oceanographers often refer to as the Southern Ocean, plays an important role in regulating the Earth’s climate evolution. It absorbs carbon dioxide (CO2) from the atmosphere on one hand, but releases natural carbon as well. How will this buffer work in the future? Will the Southern Ocean continue to help reduce greenhouse gases, or will it increasingly serve as a source of them? 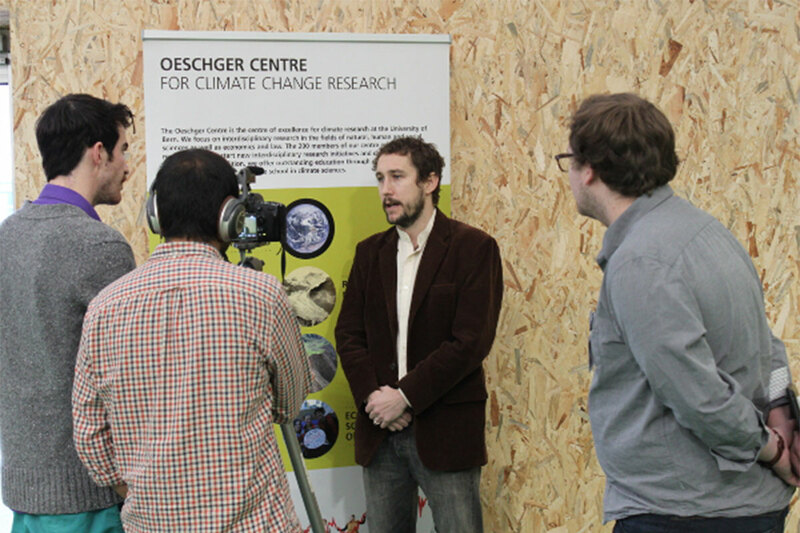 At the Oeschger Centre, several climate research teams are searching for answers. The Paris Agreement of the UN climate change conference is deemed a historic step for climate protection, but its success depends on rapid implementations. 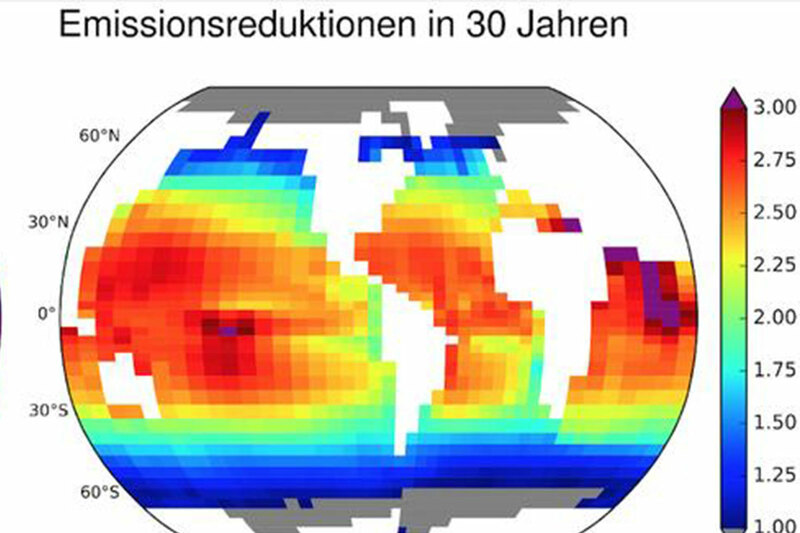 The consequences of delaying global CO2 emission reductions for the climate and the world oceans are assessed in a new study by climate physicists from the University of Bern.